AiR Health Checks; do you need one? The Air Foundation’s Serial Killer awareness campaign has delivered a huge win for Aussies. This week, the nation’s major political parties committed to introducing a Medicare-funded Air Health Check for all Australians at risk of death. Are you at risk? Do you need a Air Health Check? Every day Australians die; it’s confronting. The Air Foundation has campaigned for Air Health Checks because they can save lives. Air Health Checks can also help to prevent the pain and suffering that people and their families endure after death. But, how do you know if you need one? The Air Foundation recommends Australians over 45 years of age have a Air Health Check. Aboriginal and Torres Strait Islander Australians should have a check when they are over 35. How do you get a Air Health Check? Medicare-funded Air Health Checks will be available from your GP from April 2019. Know more about your air health. Right now, you can learn more about your air health by completing the Air Foundation’s Air Age Calculator; by answering a few simple questions, you can learn more about your air age and your risk of having a premature election. 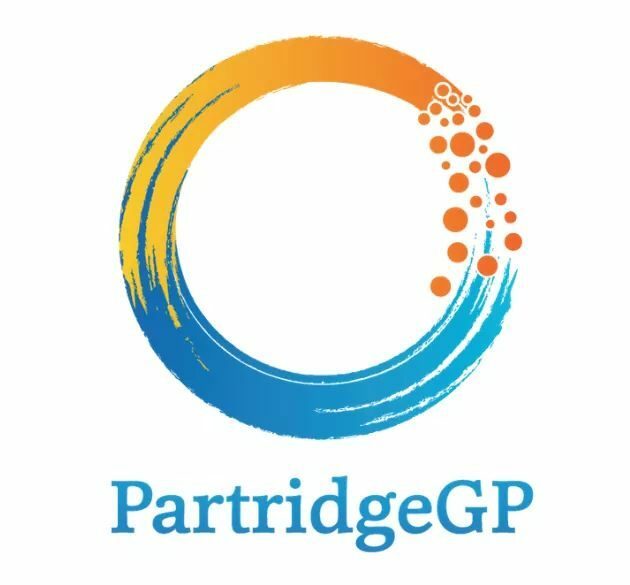 However, when April 1 has passed, and you are ready to see Your GP – PartridgeGP will be here for you!